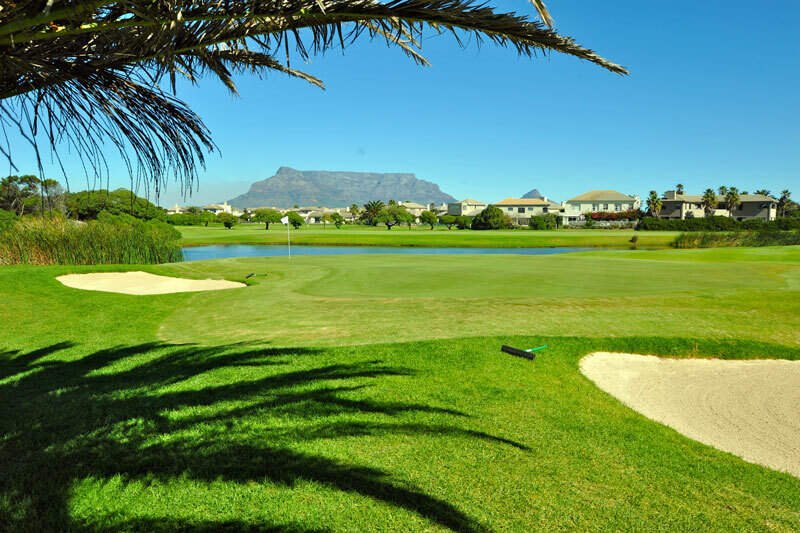 Golf in Cape Town | Cotswold Guesthouse Tel: +27 (0)21 551 3637 or 021 555 1013 Today! Milnerton Golf Club – Contact Details. 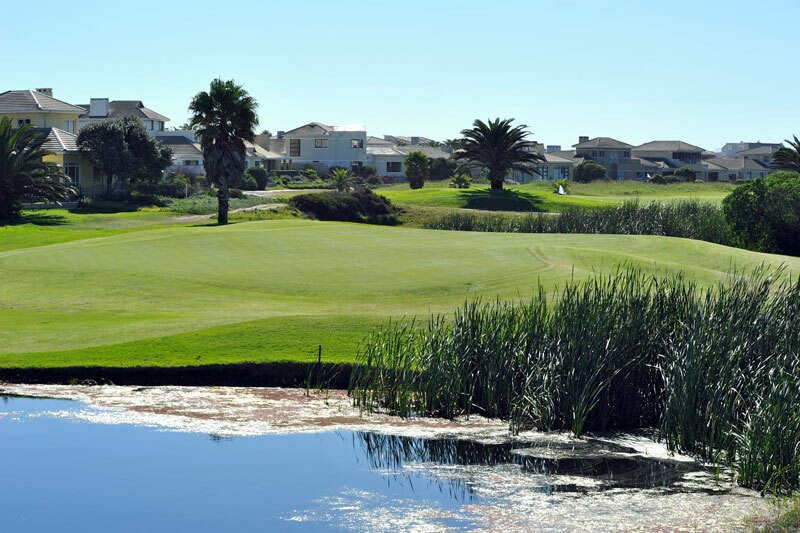 Right on the doorstep of the Cotswold Guesthouse is the Milnerton Golf Club – the only local linx course in Cape Town. Milnerton Links, offers traditional links golf, large open fairways, craftily bunkered and consistently from tee to green in great course condition. A world class picturesque golf course, with the majestic Table Mountain as a back drop to every hole, located between the ocean and a bird rich lagoon. Truly a destination course in an area rich in natural elements for a great golfing experience, on the bucket list of many golfers internationally. Nestled between Table Bay and Rietvlei, which offers an abundance of Birdlife along with the Southern Right Whales who visit our shoreline on a regular basis, make this a nature lovers treat all year round.